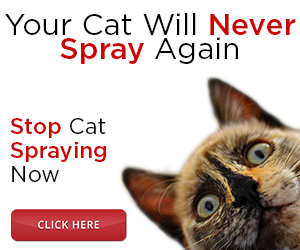 For most cat owners, training their cat to use the litter is a reliably painless process. It is among a cat's natural instincts to eliminate in an area that they can cover their feces in. This behavior may be a way of your cat accepting what they perceive to be as the natural order of dominance. In the wild feral cats will bury their feces if they are not at the top of their social hierarchy, if a feral cat does not bury his or her feces it is likely that the cat exhibiting that behavior is the dominant feline. So when your housecat buries his or her waste he or she may be recognizing your role as the dominant animal in their social community. It is also possible, however, that your cat may be displaying his or her inherited instinct to bury his or her feces in order to hide their trail from would be predators. most likely correct it and kitty and human can live a happy co-existence once again.